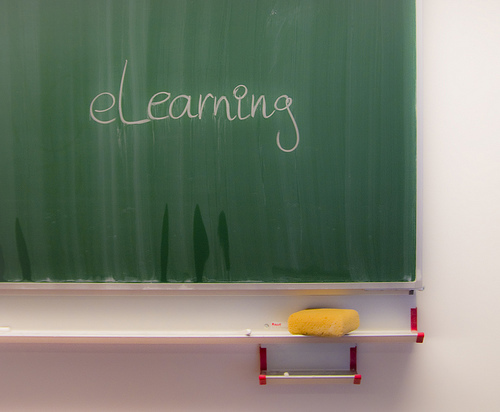 Training and e-Learning courses facilitated by Margraf Publishers and dis|course covers mainly offers for the water and waste water sector. Distance Learning courses can also complement regional seminars and training courses. Increasingly, also «traditional» Face-to-face trainings are complemented by virtual workspaces which offer downloads for preparation and background information, communication among participants after the training and which ensure a better sustainability of results by follow-up measures like transfer tasks or action plans. Only upcoming courses (the ones for which an application is currently possible) are listed here. Click on a title to learn more and to apply for participance.